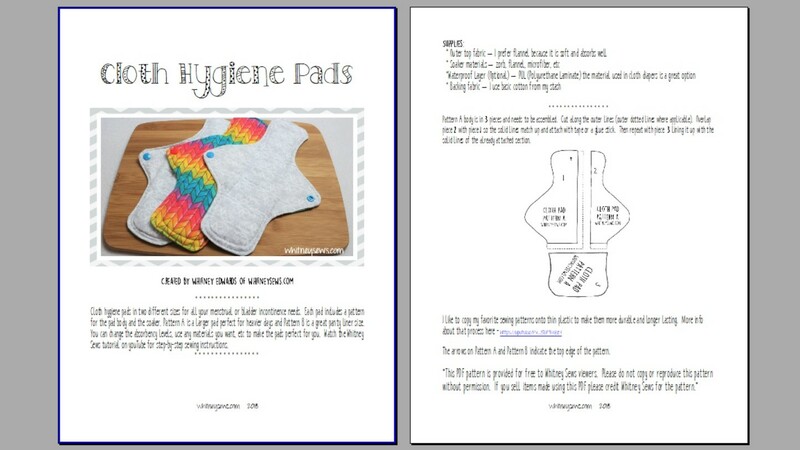 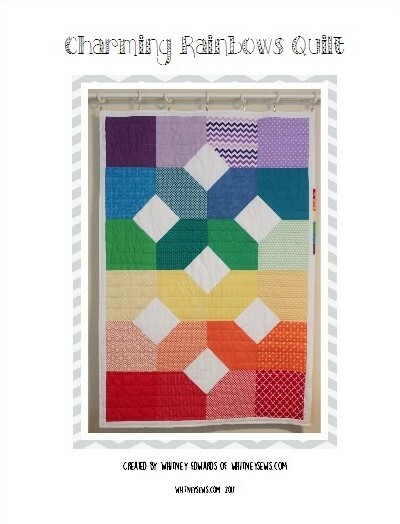 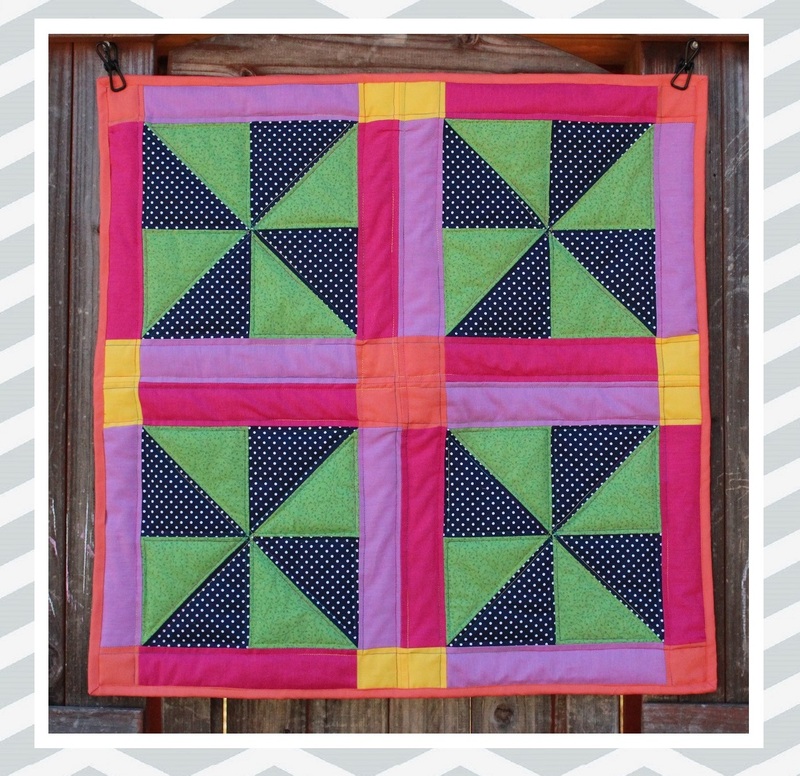 A downloadable 6 page PDF pattern for the Whitney Sews Cloth Pads Pattern. 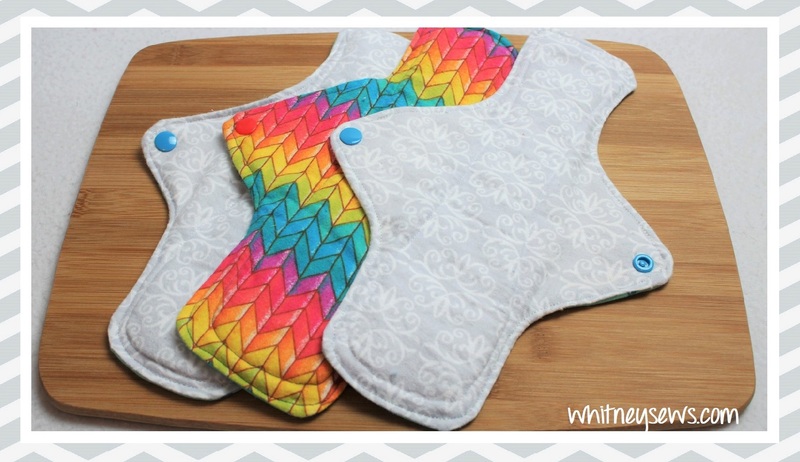 There is a corresponding step-by-step video tutorial for the pads HERE! 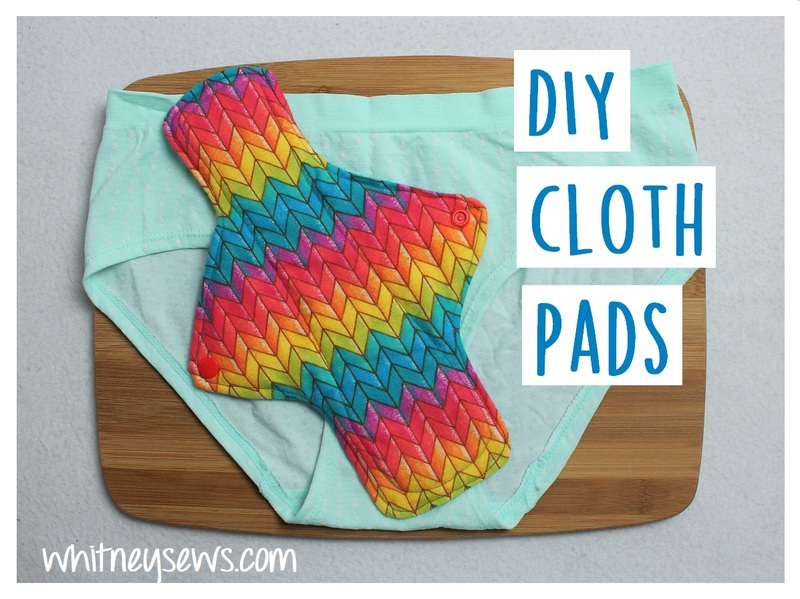 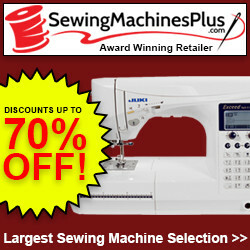 The video includes material suggests, how to sew the pads, and washing tips. 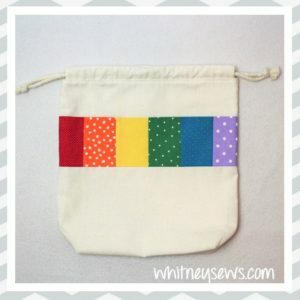 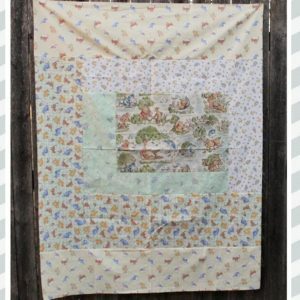 If you like this pattern and found it useful please consider donating through the link HERE to help support future Whitney Sews tutorials.